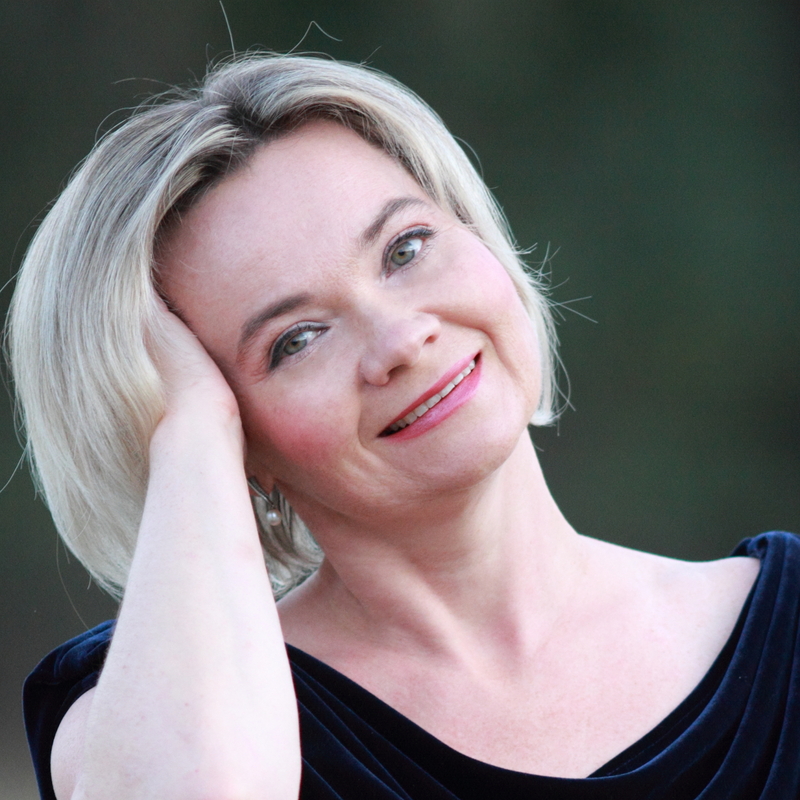 Elena Stepanova-Gurevich, Soprano, is a music teacher and educator who has enjoyed a multifaceted career in music. She holds B.M. and M.M. degrees in solo performance from Moscow Lunacharsky State Institute of Theater Arts (GITIS). Ms. Elena has been teaching piano and voice throughout the Bay Area for almost 20 years. She has been working privately with the students of all ages, as well as has enjoyed teaching group lessons in many preschools and private schools. She has also helped direct adult choirs. With her piano students Ms. Elena concentrates on theory and music notation, as well as teaching the correct finger, hand, and arm positions and techniques, and uses various methods to encourage and help her students learn and progress. For her voice students Ms. Elena provides a wide range of styles, such as academic/classical, folk, pop, and Broadway/Disney. Lessons include ear training, correct breathing techniques, rhythm and tonal patterns, working on pitch and tonality, as well as artistic development for stage readiness and performing.